Are you struggling to find unique gifts for your family and friends this Christmas? Worried that soon you might have to start resorting to socks and undies? 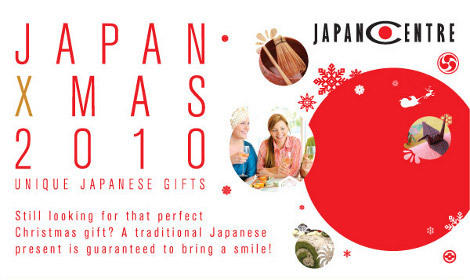 Get yourself over to the Japan Centre website this festive season to find awesome Japanese themed gift ideas. From gift sets of popular Japanese sweets and snacks for the young ones to fine bottles of authentic Japanese sake for the more mature, we have something for everyone. 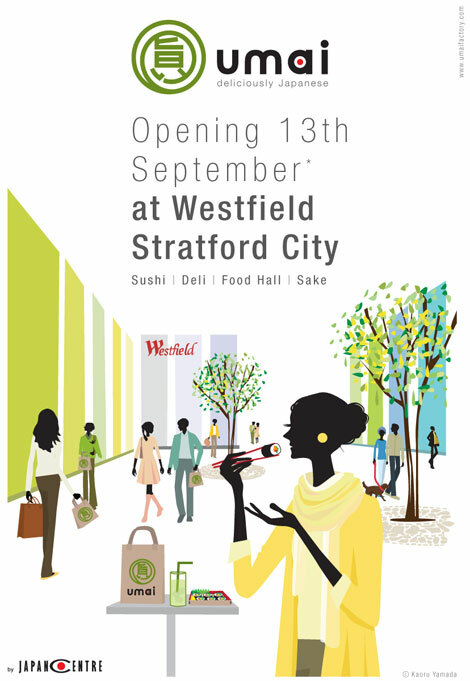 We are extremely pleased to announce that umai by Japan Centre will be opening a brand new shop at the new Westfield Stratford City Shopping Centre on 13th September 2011. The new Westfield Stratford City will be the largest shopping centre in Europe and home to some of the world’s best shops and restaurants. We are incredibly excited to be part of this and hope that you will come and visit us for some delicious and healthy umai lunch! * UPDATED – Scroll down to see photos from the opening day! With Christmas just around the corner (isn’t it always? ), now is the time to start thinking about what sort of gifts might be suitable for friends and family. Of course, everyone probably just wants an iPad, but if that stretches your budget a little too far, why not look at some of the great value Japanese gift sets available at Japan Centre this Christmas. Alternatively, if you need some sushi platters for a party, look no further… well, a little bit further down the page anyway! We also have a delicious green tea flavoured Christmas cake which is specially made to order, perfect for any Christmas party. *Please note that these gift sets are currently only available at our shop and not currently available online. Keep an eye out for exclusive online gift sets which will be available soon! 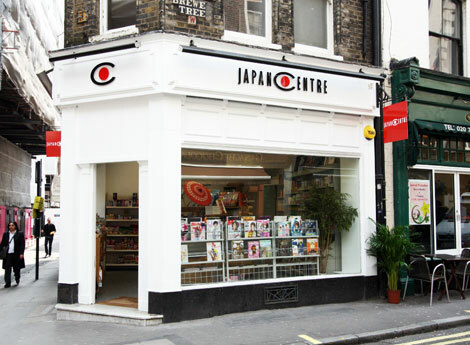 Since the Japan Centre food shop moved to a new premises in Regent Street, you may have noticed that there have been some changes to our bookshop. Unfortunately, due to a lack of space, we have been unable to display a large range of our products. Giving gifts to people from different cultures can be a confusing practice and Japan is no exception to this. 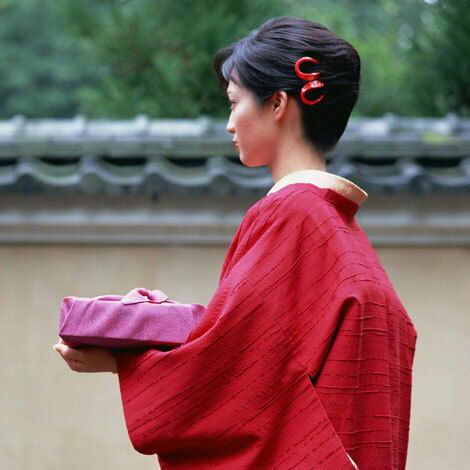 There are a selection of unwritten rules related to giving and receiving gifts in Japan and following these can help to make good relationships with your Japanese friends, business colleagues or guests as well as show your appreciation for any hospitality that they have provided for you.